10-14 days. 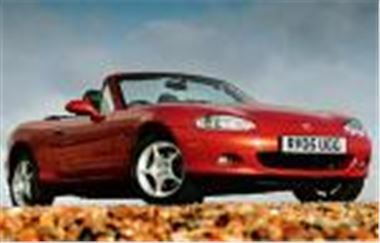 All vehicles from www.uk-car-discount.co.uk are genuine UK dealer supplied. These and Many More New cars available. Call 0161 499 7007 Now For Prices, Specifications and Availability or E mail sales@uk-car-discount.co.uk All other makes are available. To secure your chosen vehicle, phone for a full written quotation. All UK Dealer Supplied And Delivered. No Imports at UK Car Discount Ltd.